Today,tigers are severely threatened with extinction from poachers, I treasure this poem and hope the beautiful tiger will always be 'burning bright' ~ right before our eyes and not in zoos or, worse yet, museums. 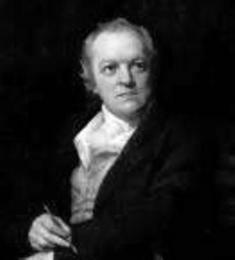 I admire the way William Blake rises above rhyming jingles - even if only for one line. Ho else could he do justice to a tyger?